Where to Buy Zylam 20SG, Zylam 20SG Systemic Turf Insecticide Safari 20SG - 2.7 Lb - $249.95 for Sale with Fast Free Shipping! Zylam 20SG Systemic Turf Insecticide Safari 20SG - 2.7 Lb works systemically to control some insects in as little as two days. It travels from the soil into the plant, and will move in a translaminar fashion from the top of the plant to the bottom. It is an easy-to-use soluble granule. These dust-free extruded granules are easy to mix, dissolving completely in water. 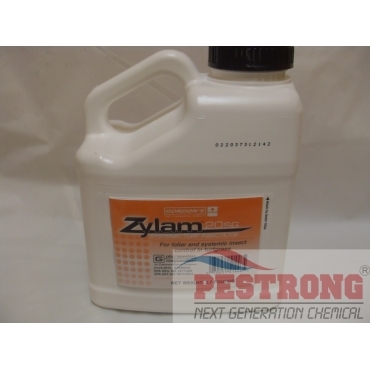 Zylam should be watered in after application. It is packaged in a convenient 2.7 lb. jug which covers 1 acre of turf.